Weeks after the National Anti-Profiteering Authority (NAA) – the institutional mechanism under GST to check unfair profit-making activities by the trading community has been approved, the Confederation of Indian Industry (CII) has called for greater clarity in rules to curb price increase arising from GST. 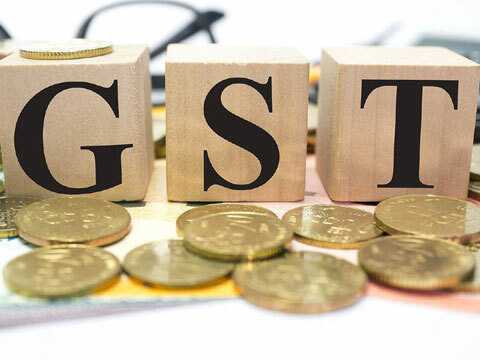 The federation has stressed that although the anti-profiteering clause was necessitated to keep a check on unethical high profits, analyze long term effects of GST rollout, control price rise and retain consumer trust in the new tax regime, there’s ambiguity in the rules. According to CII, several factors contribute to pricing decisions, such as supply and demand conditions, supplier’s cost and taxes. Pre-GST and post-GST profits may influence factors such as lower logistics costs and free flow of goods and services across states, elimination of certain taxes, and better efficiency. The anti-profiteering clause of GST law should provide clarity on rules and regulations regarding assessment of valuation and impact of taxes. The anti-profiteering clause could lead to hardship for small enterprises in particular. Is there less time for preparations? CII further shares that another challenge is complicated compliance. Government has to compare cost of every product pre-GST and post-GST to determine the amount of tax benefit applicable. Manufacturers or suppliers may also deal in several products that are not distinguished in their accounting books, so that determining price margins for individual products will be difficult.